Our top 10 finalists presented and performed to the industry panel in London on 19th August. The industry panel consisted of ten members which included the likes of DJ Ronnie Herel, recording artist Jahmene Douglas, Rinse Breakfast Show host Carly Wilford, MTV Base music editor Lindsay Wesker as well as representatives from I LUV LIVE and the PRS for Music Foundation. The diverse range of musical experts in attendance were very impressed with the quality of this year's finalists, giving us reason to tell you a little bit more about them. During the course of September MOBO will be announcing the top 3 finalists of which one will be crowned the 2014 MOBO UnSung winner! Check out all ten of our finalists below and get to know them at the beginning of their musical journey. 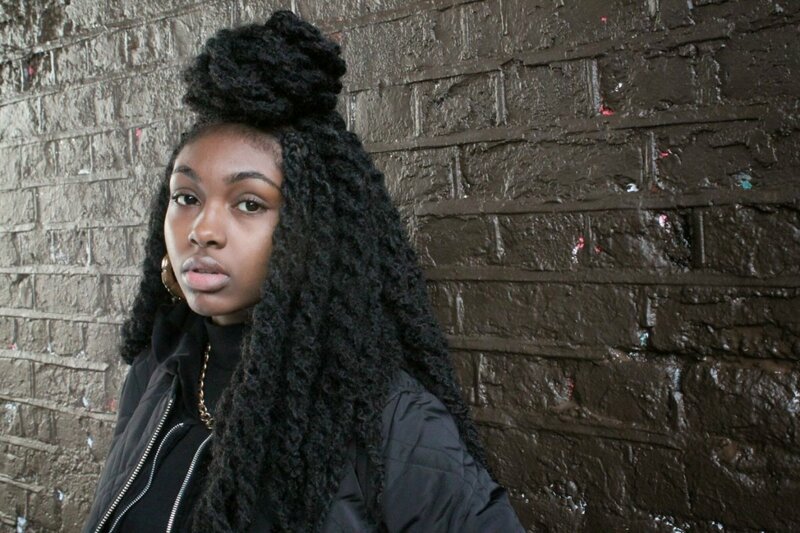 Hailing from Newham, East London, singer/songwriter TianaMajor9 fascinated the panel with her Jazz Hip Hop Hop sound influenced by Soul and Gospel. Often being described as the ‘soul child of Jazmine Sullivan and D’Angelo’ by press and media, TianaMajor9 started singing through the church at the tender age of 7. Since then TianaMajor9 has come a long way as an unsigned artist and at the tender age of 18 she is hoping this is only the beginning. Formed in mid-2011, Ben, Kaine, Akia, Delleile and Michael from Liverpool are an R&B and Soul group. These five talented scousers take inspiration from the likes of Boyz II Men and D’Angelo , and are capable of playing several instruments next to singing. 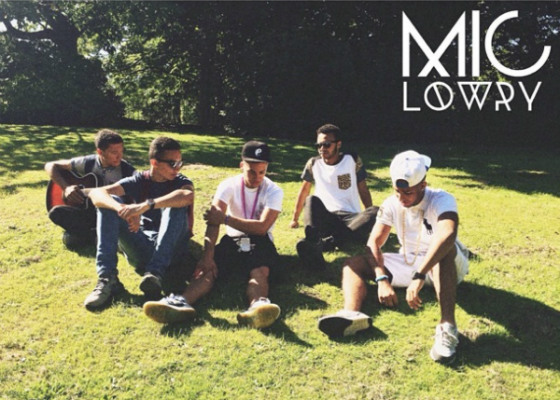 MiC Lowry count MOBO Unsung 2012 winner Esco Williams as their mentor and furthermore were the winners of Rock the House under 19’s in 2013. Previously known as Sonical and originally emerging from the Grime scene, Geovarn has developed a unique style of music mixing smooth R&B melodies coupled with a hard-core Hip Hop flow. 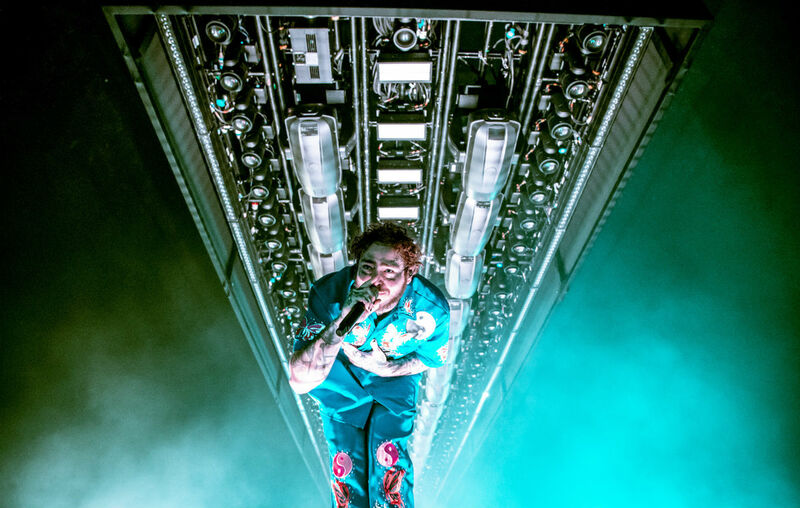 This is all showcased in his debut single ‘4AM’ which has recently caused a buzz online from his solid fan base and is frequently compared to the likes of The Weekend and Kendrick Lamar. Geovarn’s music is inspired by old school soul and R&B from the likes of R Kelly and Brandy to the legend Michael Jackson and the four piece Rock band, Civil Twilight. 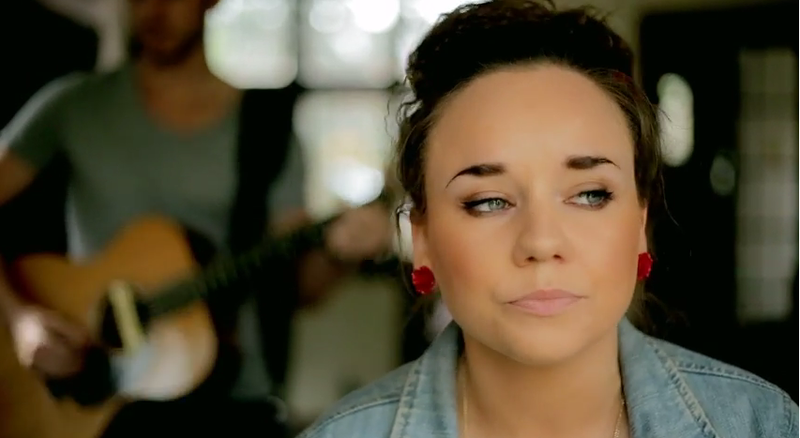 Moving from Halifax to London – to make a name for herself in the music industry. This huge step brought Hayley May some awesome achievements for her career: A writing collaboration with non-other than Wretch32 as well as well-known producers e.g. Bodhi, Ben Cullum and Alex Davies. 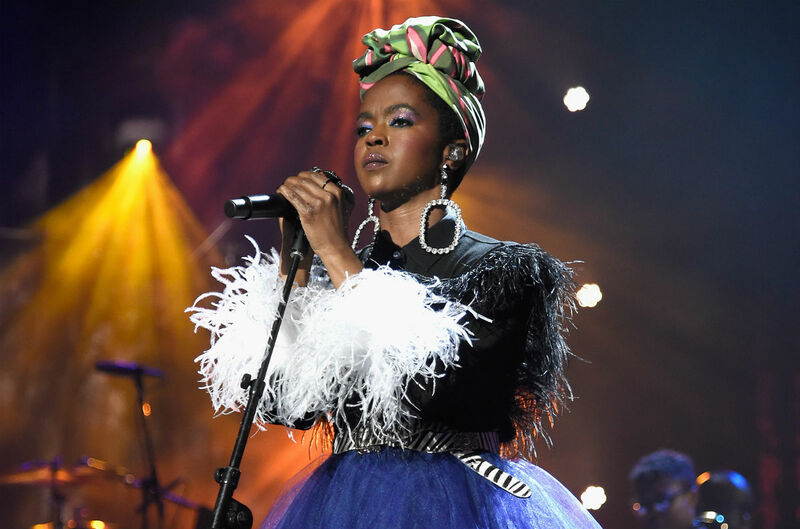 Music legends such as Lauryn Hill and Prince are the artists who have inspired Hayley to pursue a career in music. Laurie Nicoll, aka Basheba from North London, presents us a unique combination of Drum & Bass, Blues, R&B and Gospel. 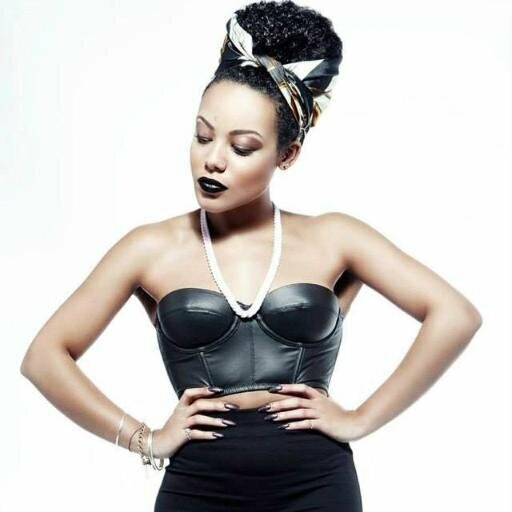 Her Bajan roots and her families passion for music have always been a huge inspiration to her ‘A song is nothing without a story’, she says. 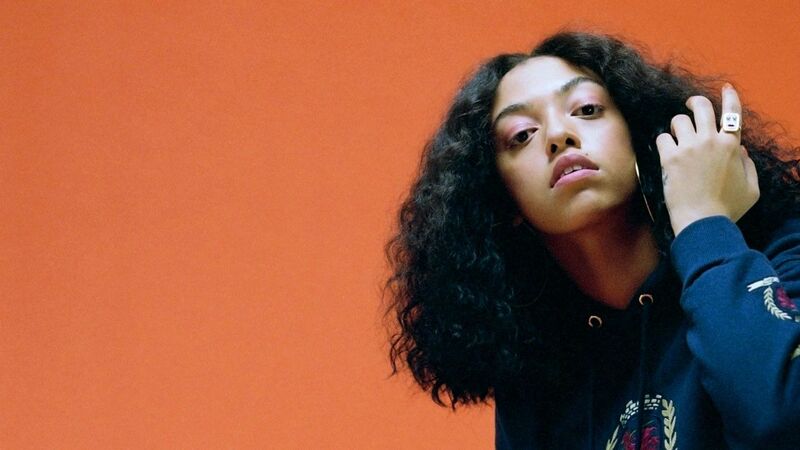 Basheba uses that exact ability to tell stories through songs whilst previously working with some big names and receiving support from BBC London, BBC Radio 1Xtra and Capital Xtra. 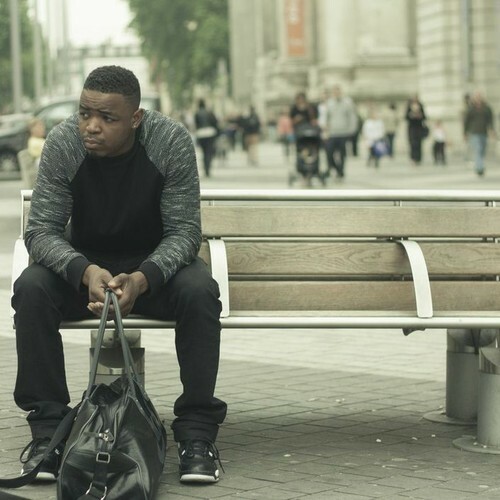 New school Hip Hop combined with Neo Soul – South London rapper YJ has always been musically inclined from young. Being inspired by personal experiences and rappers such as Drake, J Cole and Kendrick Lamar YJ found a way to express himself in a way he couldn’t before. YJ has a number of live performances under his belt already and is hoping it will be the start of many more. 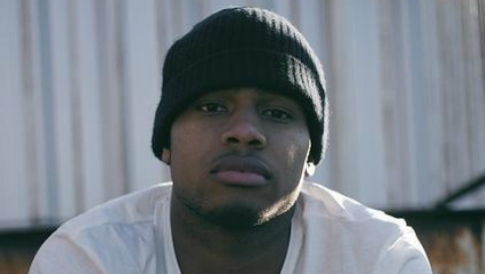 Rapper Blizzard has fast created a name for himself on the UK’s underground scene. 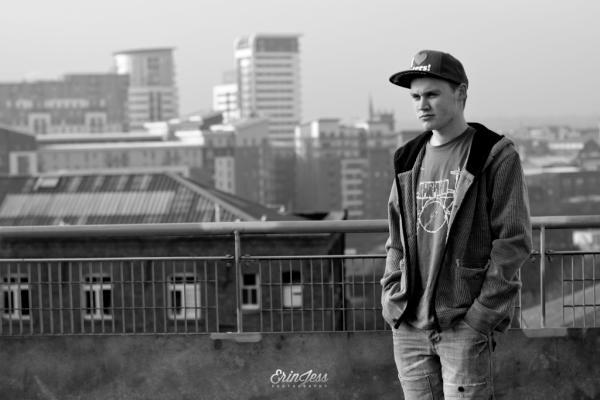 Hailing from Didsbury, Manchester and born into a family that had a passion for music, he started making music when we was only 3 years old playing on a drum set. Aged 12 Blizzard picked up the mic and rapped for the first time and hasn’t stopped since. Both EPs ‘Sooner Than Never’ as well as ‘Testing the Water’ have hit #1 on the Hip Hop iTunes chart and brought him recognition from BBC Radio 1 and 1Xtra. 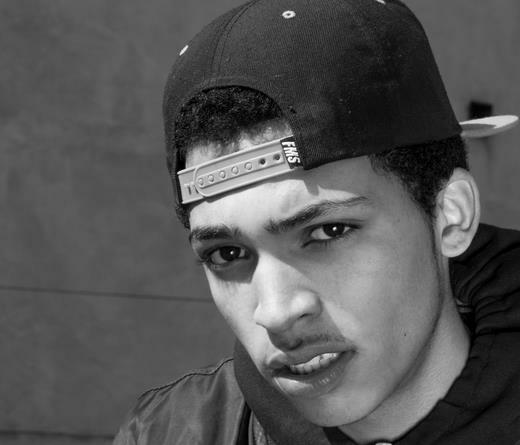 Eyez is a London-born Grime and Hip Hop artist who is currently based in Derby. Eyez is one of the first MCs that had appeared in all four main clash events: ‘Words Are Weapons’, ‘Who’s The Boss’, ‘Lord of the Mic’ and ‘Don’t Flop’ where he achieved amazing success. Eyez YouTube appearances have generated over 400,000 views. Eyez also played at Grime Unplugged this year and gained support from TC Johnston, Naughty Boy and Jack ‘O’ Connor. One 50 hail from Canning Town, East London. The duo consists of rappers Ayar and Rageouz who wow us with their ‘lyrical prowess, honest song writing and compelling storytelling’ which also lead to them gaining recognition from MTV UK, SB TV and Flavour Magazine. 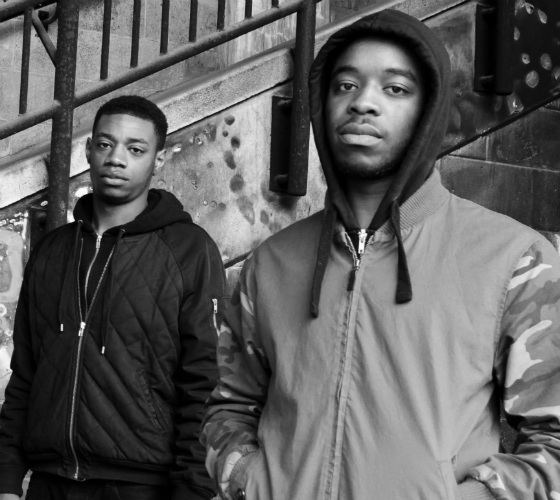 Their inspirations include everyday life and the 90’s Hip Hop era giving them a unique 90's style Hip-Hop sound with a UK twist. 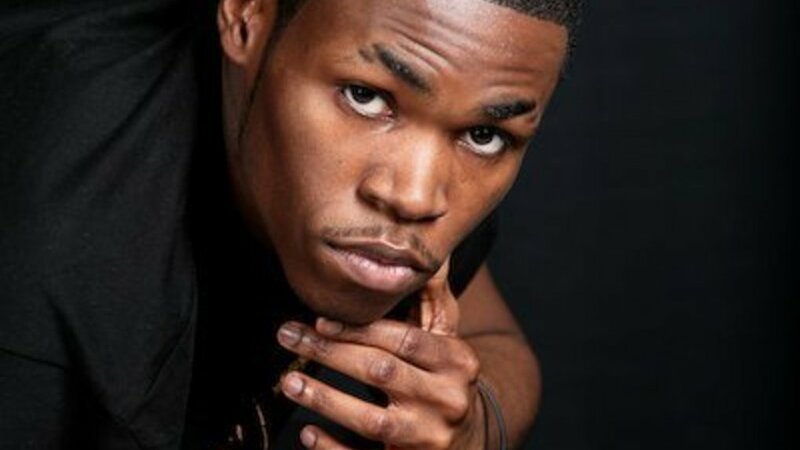 This vocalist and rapper has been on the rise for a while now. 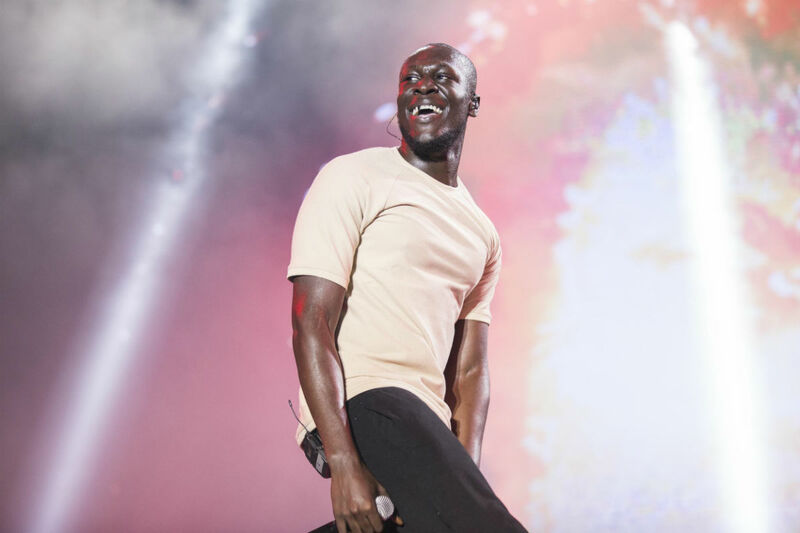 J The Ex, from South East London, started his music career at the age of 5 but his biggest achievements so far are performances alongside Chipmunk, Wretch32 and Bashy. Inspirations come from Bob Marley, Nas and Nina Simone which he listened to while studying at the BRIT School of Performing Arts.